Singles vacations sound like a great chance to leave behind all inhibitions and have fun in some exotic resort without having to worry about family duties. People make friends, have affairs, start long term relationships after just sharing a jacuzzi with total strangers. You can dance all night and join a party whenever you feel like it. Some resorts really provide non-stop entertainment for singles who seek a getaway. The big attraction of singles vacations is that when you are in some distant land, enjoying a great scenery, anything seems possible. Plus, you feel protected against curious eyes, you have all the privacy you want. Yet, it is wrong to create all sorts of false expectations because things may not turn out the way you expect. Be reasonable and don’t take up immature behaviors that can cost you dearly. There are people who go on singles vacations alone, without any company, and they feel perfectly fine. 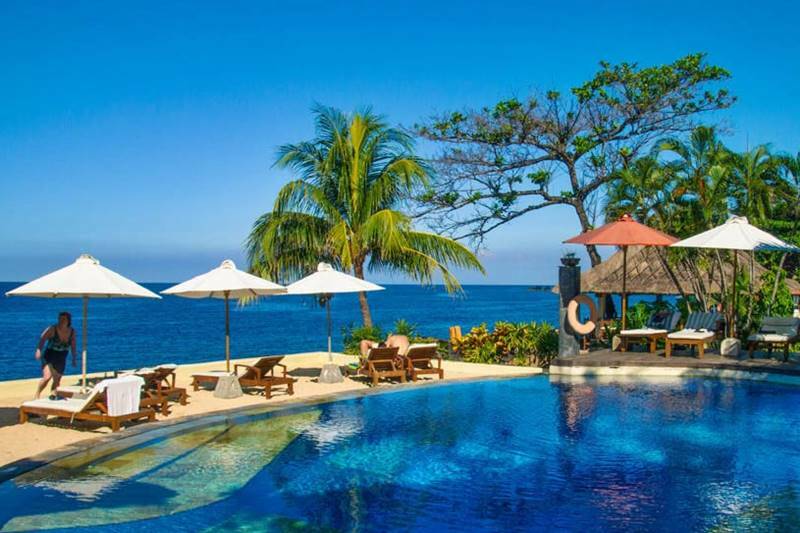 The best packages available with travel agencies are all inclusive meaning that besides airfare and accommodations, meals and drinks are covered together with some special services available at the hotel, such as free access to the swimming pool, jacuzzi bathing and so on. Yet, you should also check the limitations the all inclusive packages because they are not designed for luxury. Many people confess to have found their track back into life after going on singles vacations. There are plenty of resorts where singles meet and socialize, starting romances or simply having fun. This is also a great time to take care of your health. 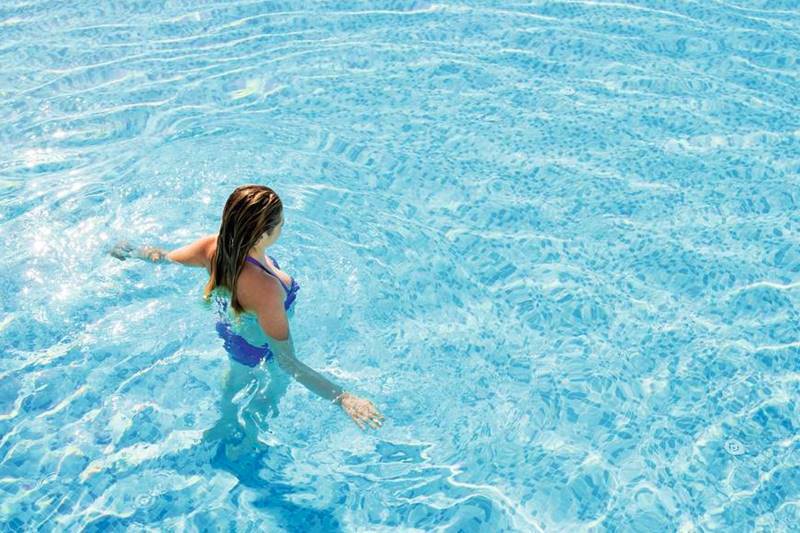 Sunbathing, swimming, spa treatments can be really invigorating, restoring vitality and body energy. If you search on the Internet, you’ll find plenty of advertisements for beautiful resorts in many exotic locations. 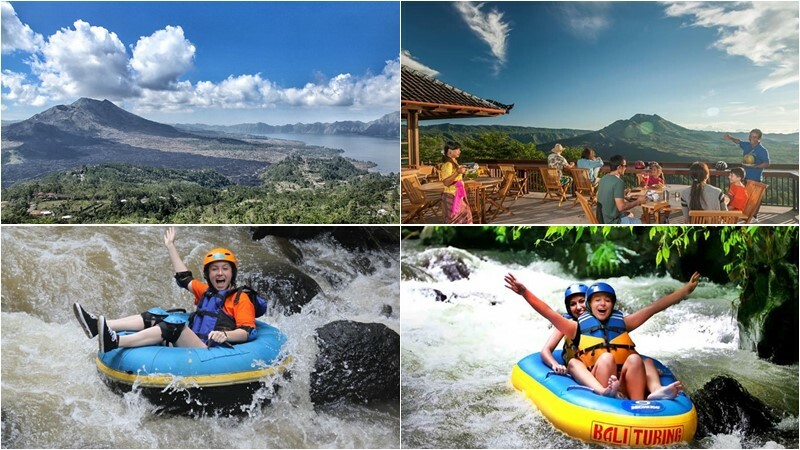 Bali is certainly considered by a lot of people including singles as one of the most magnificent places on earth. 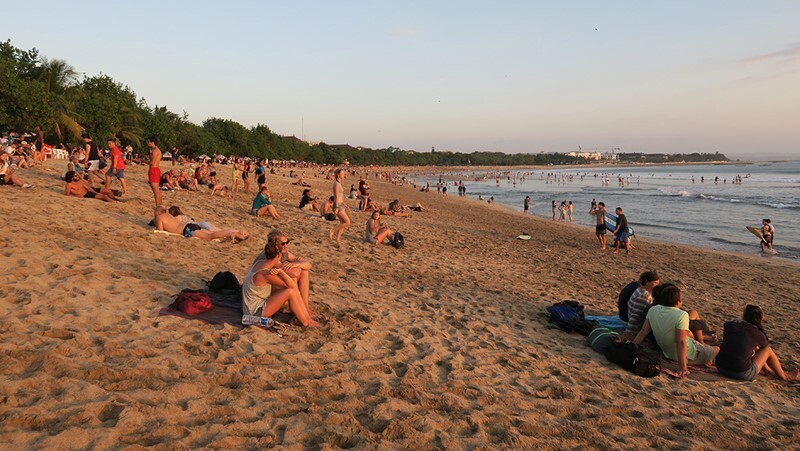 One of the favorite tourist spots visited by singles is Kuta Beach. From many attractive tourist destinations, Kuta is one of the most sensational tourist places in the Bali Indonesia. Kuta, previously an isolated fishing village is now a bustling little commercial place, magnetizing mainly young people and the international surfing set. Kuta is renowned for its incredible waves and beautiful sunsets, and now is becoming a tourist district of sorts. Sunset makes remembrances at Kuta beach, one of the island’s loveliest seacoasts. Many people come from all over to look at the magnificence of the sun. It is possible to unwind in more loneliness along the length of the white sandy beach front of Seminyak and Legian at the same time getting a traditional Balinese massaging from one of the beach women. Kuta, Legian, and Seminyak is one of the world’s most incredible tropical vacation destinations; here you can find excellent eateries, great shopping for retails and wholesales and night entertainment. First-class hotels, luxury villas, economy or simply budget accommodations are spread at this interesting tourist region. If you shop for singles vacations, it is important not to fall for the promotional blah-blah, because as good as the resorts may be they are not heaven on earth. Don’t fall for the idea that only depressed people go on singles vacations just to get in control of their lives after a divorce or a very painful breakup. There are plenty of people who haven’t found their soul mate and they need to meet new people. Moreover, you can go on singles vacations with your friends, and you will have a lot more fun with days and nights to remember. Go on, ask for quotes and see what destinations you can choose from! Especially for singles who are on vacation in Bali, and staying at one of the hotel in Sanur, Kuta, Seminyak, Legian, Ubud or other areas, please visit balicabdriver.com or contact us via WhatsApp +62 878 6196 8073 if you need a Bali tour driver to get around to see the beauty of the island of Bali.